Have you ever wanted something so badly, but no matter how hard you've tried or sought, you just couldn't receive/achieve your goal? Many years ago, after we'd just purchased our house, I went on a shopping spree for decor and furnishings. I had a particular idea in mind for each room, and went on the hunt to find the items to make my house complete. After numerous stores and weeks of time passing, I grew aggravated and disappointed in the continued emptiness of my home while I searched for the perfect furnishings. I couldn't find what I wanted. I ended up settling for some wall hangings and color schemes that were close, but not quite what I desired. Later on (years), after I had given up the hunt, I found exactly what I'd been searching for, only I already finished my decorating. I was disappointed once again that I let go of my original plans for something else, just to finish the house and fill the emptiness. Ever been there? Maybe not with decorating, but with a plan of some sort (career, hobby, sport, relationship…)? Now imagine the disappointment God feels when we settle for something other than Him? Or, when we 'settle' for Him, but never really accept Him? He desperately wants us to want Him. With the same passion and zeal He has for us. Feeling a little guilty yet? Let's turn it around... What if God only loved us as much as we love Him? (Well, that's uncomfortable...) If He gave us as much as we give Him (love, time, money...), where would you stand then? When I think in that perspective I am immediately loaded with a heavy heart. We will never be able to love God as much as He loves us, nor what He deserves... And we certainly don't deserve all that He's given us in return. But I don't want to be on the receiving end of the half-hearted, whenever there’s a ‘spare’ minute, whatever's leftover kind-of-love that I tend to give to Him either. Scriptures tell us time and time again what God wants from us: us; nothing more, nothing less. (2 Chronicles 7:15, Mark 12:33) When we give Him the only thing we have to offer, ourselves, completely, He turns that around into a blessing for us. By relinquishing ourselves to Him, we're really gaining our true identity; because who we are in Christ is the only self that matters. Are you ignoring God and His desires,determined for your own wants, not willing to concede? 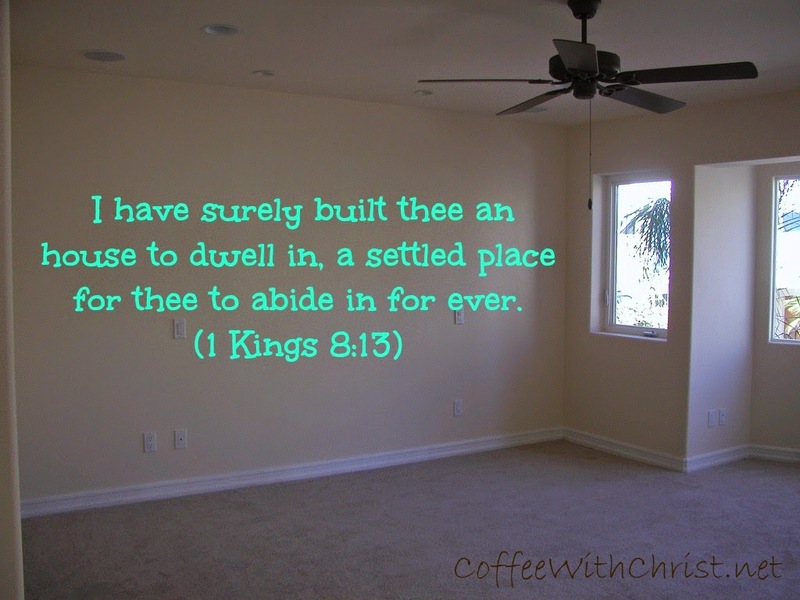 Or have you ‘settled’ for God, yet keep your eye out for something else that might come along to appease you more? If you’ve ‘settled’ for God, you’re missing out on so much Glory! When you finally accept that you need Jesus, you’re not admitting defeat, you’re claiming Victory.